Today’s meeting began with introductions. Each team member presented their prepared personal presentation to the rest of the team. We even had Gwenette listening from inworld, so the whole team was present, except for a few or our professional consultants and researchers. Since there are biographies of each of the team members to view on this site, I won’t re-cap on each presentation. I will say, however, that based on the introductions, we all have some impressive skills and knowledge to bring to the table. 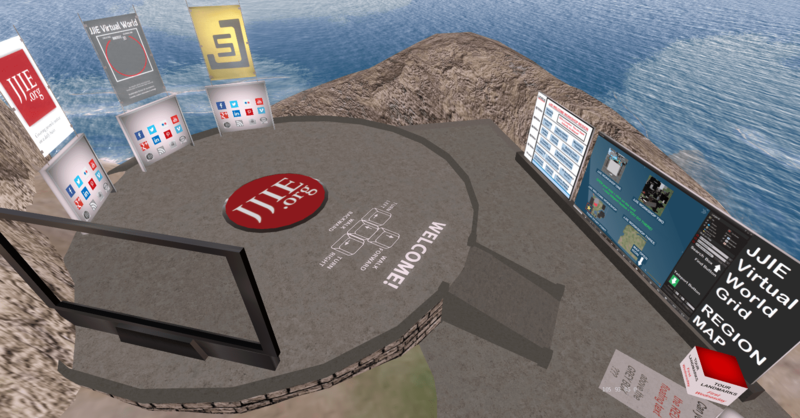 At the end of each presentation, Leonard asked us which role we saw ourselves taking in the JJIE Virtual World Project based on our previous work experience. After all of the presentations, we split into the groups in which we felt we could best use our talents. While in our groups, we discussed the next steps to take. The Journalism Crew focused on the stories we planned to cover. We threw around some ideas and circled back around to one story that Leonard had mentioned from the start about a man named Alton Pitre. Although Alton is no longer a youth, his story is very interesting. He was born in Califronia, was incarcerated as a teen, and then completely turned his life around when he was finally released. Since he currently works for the Juvenile Justice Information Exchange, he is an easy, immediate contact for a quick story. However, we do want to keep searching for stories in Georgia (preferably of youth who are still in prison), so that we can work to amplify their voices while they are in the system. We talked about the need to do more research on Alton’s story, as well as to be on the lookout for other stories. Claire & Ariel jumped on these Research roles to jumpstart the project. Camille discussed her connections to a youth detention center where she could possibly get us a tour for a visual representation of place (not only for the Journalists, but for the Virtual Worlds group as well). Jourdan also mentioned her connections with a group called Turning Point Therapy. She may be able to get us connected with the youth there. By the end of the meeting (and about 2 hours beyond), we were eager to take up our roles and begin our research. People and industries all over the world are working diligently to keep up with the ever-progressing technology of our times. Journalism is not an exception. From written, to online, to virtual – Journalism is continuously being altered to fit formats that will present stories and reach audiences in the most effective ways possible. Pursuing that quest, the Center for Sustainable Journalism at Kennesaw State University recently won a grant to support using new technology for innovative storytelling. 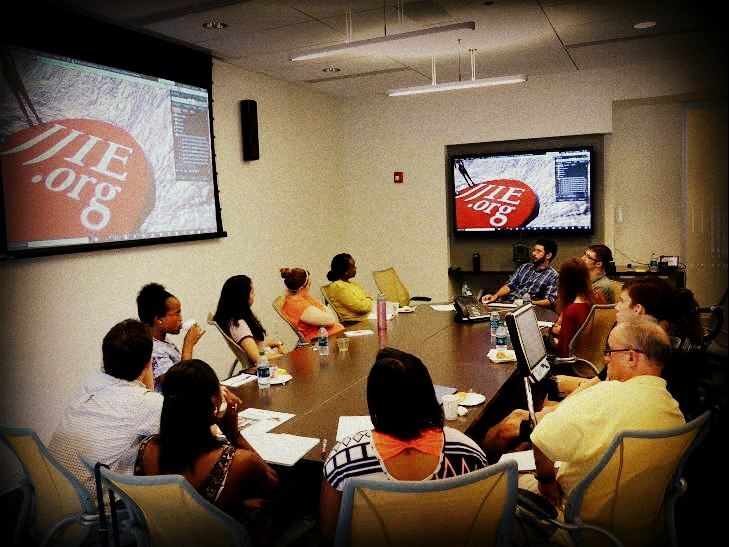 Kennesaw State University is one of the 2015-16 winners of the Challenge Fund for Innovation in Journalism Education. Read more about the winners and the competition. Read about our project and our proposal on our Project Overview page. Our project uses the open source, OpenSimulator virtual world platform to tell stories of individual youth in the Juvenile Justice System. Through the virtual world and machinima viewing experience, the audience will actually be able to walk through each youth’s story: their life before the system, why they were put into the system, and images of what life is like in the system. 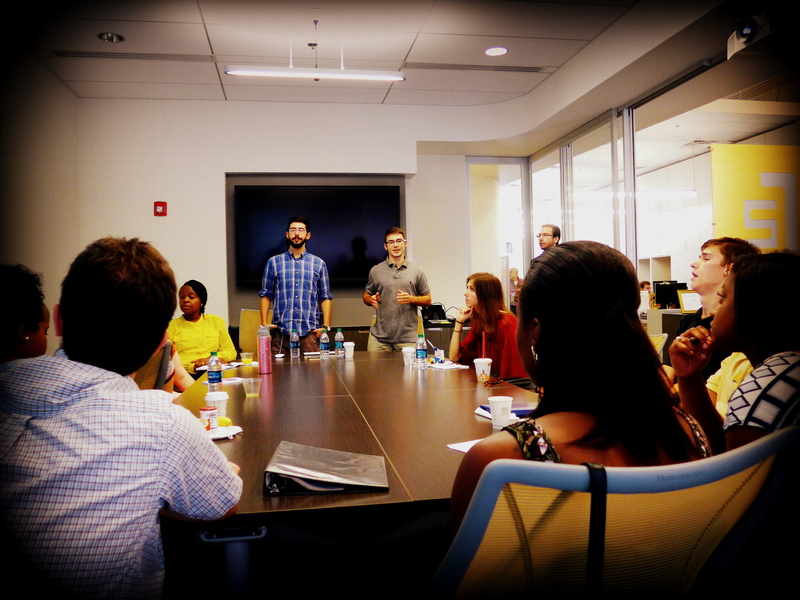 Partnered with the Juvenile Justice Information Exchange (JJIE.org), Twelve Kennesaw State University students from several majors and concentrations, along with professionals, technologists, and researchers, will bring light to the systemic abuses involved with the Georgia Juvenile Justice System. The main goal of this project is to amplify the voices of marginalized youth with theinnovative technology of virtual worlds and machinima. Our main project goals are listed below. – Amplify the voices of marginalized youth with innovative technology. – Broadcast their voices to audiences via mobile apps. – Allow the youth to participate in telling their life story. – Gather a collaborative, interdisciplinary cohort of students, professionals, technologists and researchers to create and broadcast an innovative, immersive form of journalism, while teaching each other new technology for storytelling. – Implement OpenSimulator virtual world platform software and Firestorm Viewer software, demonstrating their practicality for collaborative projects. – Disseminate findings to universities and news entities. – Forge relationships on campus, advancing our teaching, research, service and long-term sustainability missions. As we strive to reach these goals, we hope that you will continue to follow this front page blog to keep up with our progress on this influential project. Also, be sure to explore this page to learn more about the project’s background. On their personal blogs, each team intern shares their individual learning experiences ad isights.